According to a foreign report by Railway technology, the Abuja-Kaduna rail project is expected to cost $874 million with the Chinese EXIM providing $500 million as concessionary loan while the Nigeria Government provides the balance. With the rail almost completed, a strange occurrence seems to have taken over. 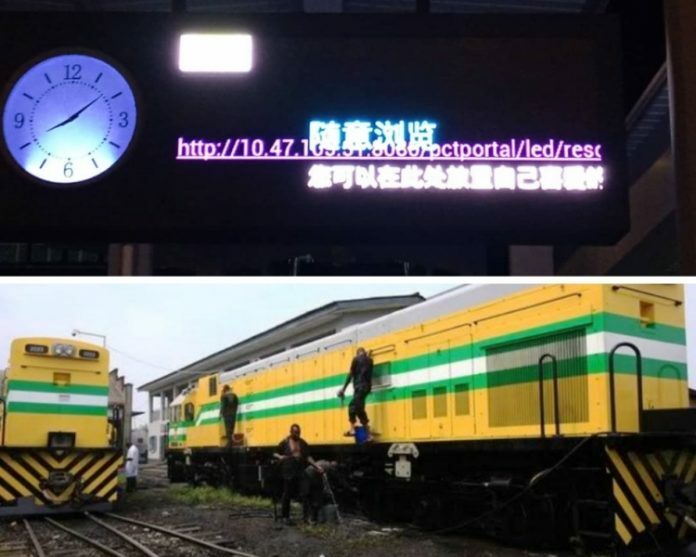 Observation by SecretReporters is that the Chinese Government may have taken over the railway completely as their language has become the signage seen inside the Kubwa Rail Station. “Just like you have arrival and departure written in English language in airports, Kubwa Railway Station own is written in Chinese Language”, stated a friend of SecretReporters medium. 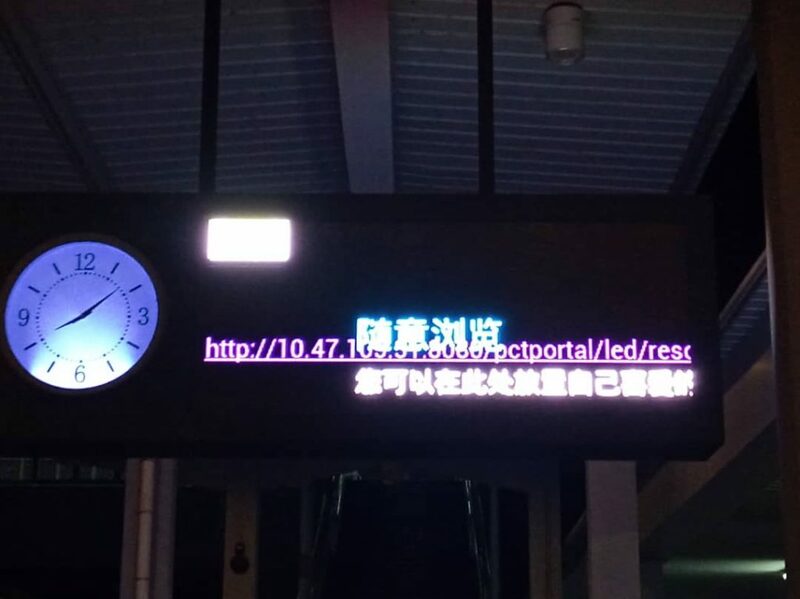 In confirmation of this, a picture was taken and it affirmed the fact that the Chinese may have made headway beginning with their language into the train station.